Its not over yet, there will be One last ride.... I believe its not the last one too. 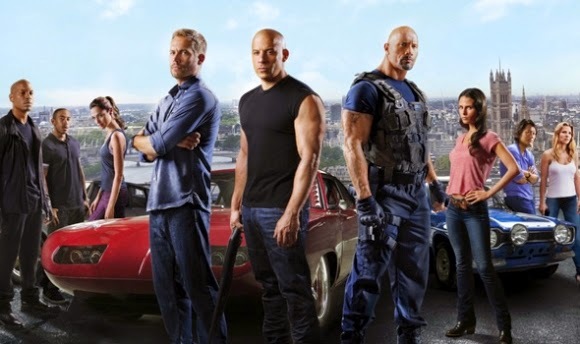 All in all, "Fast and Furious 8" release date has been announced. The latest entry in Universal's blockbuster action franchise has been dated for April 14, 2017. The news was revealed during the studio's CinemaCon presentation following an emotional speech by Vin Diesel. "We're going to make the best movie you've ever seen," Vin Diesel said after announcing the release date. The seventh entry in the franchise has already broken box office records worldwide, nabbing more than $1.1 billion globally so far.